The Rib’N Reef hosts many major events in Montreal throughout the year. Come back often to stay abreast of any upcoming special evenings. 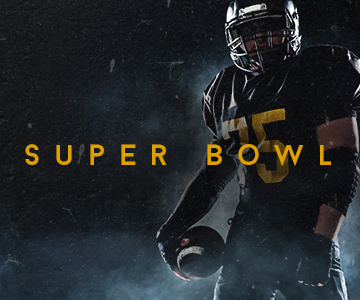 On February 3rd, come enjoy our lounge and watch the Super Bowl LIII. You can enjoy a chic atmosphere while comfortably watching the most important football game of the year with your friends. Every year, we meet for our traditional Oyster Night. 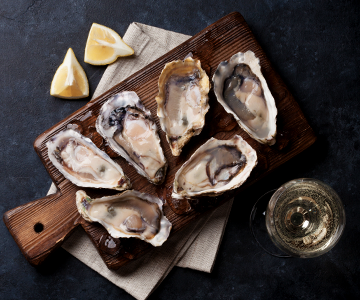 Our menu includes delicious oysters from all over the world, jazz, martinis, and wines. It's a gastronomic event not to be missed! 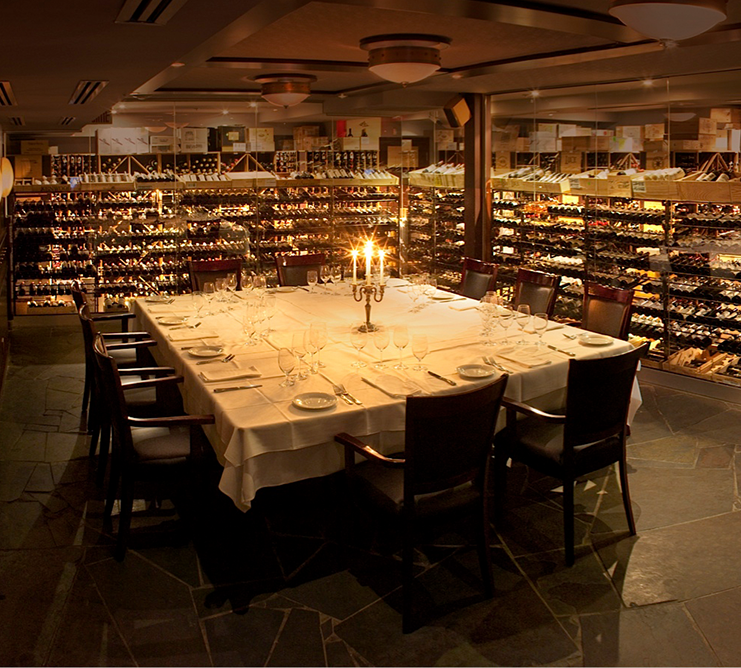 For your business meetings or your enjoyment, offer your guests the most select experience in Montreal - a meal in our impressive wine cellar. Your guests will not be able to resist its charm and its exclusivity. With state-of-the-art technology, you'll have everything you need for a memorable evening.